With wedding season in full swing, many newlyweds are off on their honeymoons with tax season likely to be the last thing on their minds. 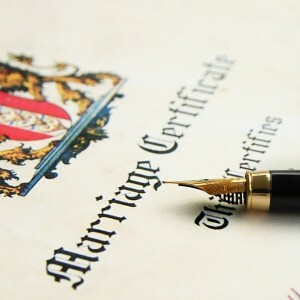 Though very few couples will consider the ramifications of marriage for filing purposes before it occurs, many forget to consider it afterwards. Knowing how to prepare before April 15th, 2016 can make the transition much easier, and help ease the joining of two lives in the eyes of the IRS. Keep these things in mind and you won’t have any undue considerations next tax season. Married Filing Separately – Since Arizona is a community property state, those who are married may file separately using a married filing separately form. This will require adjustments for community property as well as a properly filed community property worksheet. Married Filing Jointly – This is your most likely filing option and will generally provide the best outcome. 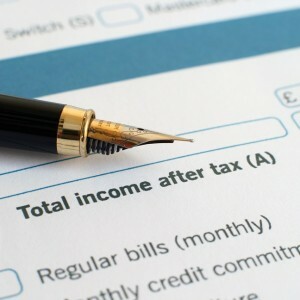 Benefits often include a lower tax rate, higher deductions, and deductions for children. If neither spouse has any outstanding debts or defaults this is often the best filing option for those newly married. Head of Household – This is not often a viable option for married individuals. A tax accountant can help you identify whether you can file yourself or another as head of household as a married individual. Adjust your W-4 – Since your income has joined with your spouse’s in the eyes of the IRS, your tax liability has now changed. Depending on who is working and how much they are earning this can have a positive or negative effect. Increasing your W-4 allowances may be beneficial if your tax liability has lowered as it will give you a greater income in the present. If you and your spouse make a significant amount, decreasing allowances may benefit you. When you lower allowances the IRS will withhold more money yearly, and you will reduce the likelihood you may need extra money set aside for taxes and likely receive a greater return. Notify the IRS – If your name has been affected you must notify the social security administration. They will have to process changes and notify the IRS before you are able to file a new tax return. You will want to do this well before the deadline so that you have adequate time to wait until the name change is through before filing. Update Insurance – Adjusting this is just as important as adjusting you W-4 when it comes to avoiding unfortunate surprises if you use the government or state marketplace for health insurance. If your income has changed or you have moved to a new state, your subsidies may be affected. Ensuring you have the right information in place will mean you won’t be over subsidized come tax time and will not have to pay back any money you were unaware of owing. 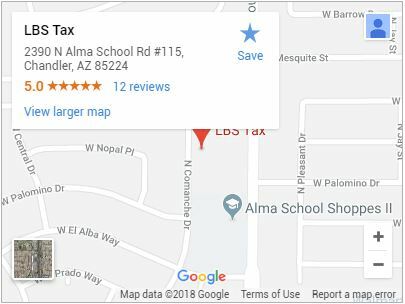 Now that you are prepared for those post wedding bell tax returns, you may need help from a reliable accountant in Chandler. With experienced, knowledgeable accountants on staff and an enrolled agent who can represent you before the IRS, call (480) 664-1249 or Contact Us today for all your tax needs.